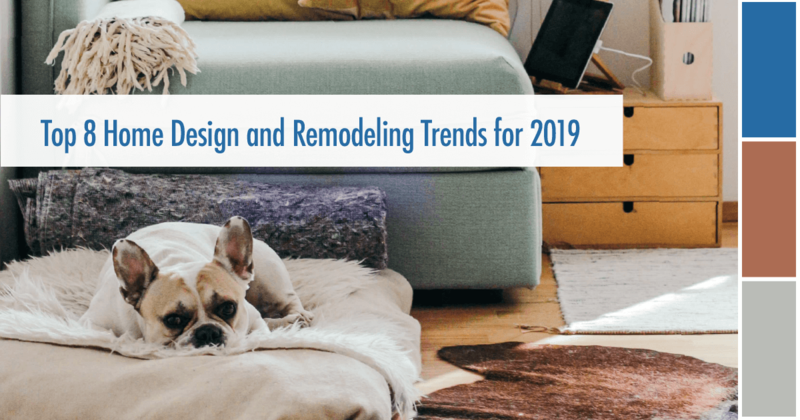 Even if you have no immediate plans to buy or sell, clients are advised to be thoughtful about the colors, materials, and finishes they select when planning a remodel. Making over-personalized or unpopular design choices could hurt a home’s value when it does come time to sell. And selecting out-of-style or overly-trendy elements could cause your renovation to feel dated quickly. Want to learn more about how to stage your home to sell? Contact me at mariongoard@kw.com or by phone at 905-330-5201 to request a free copy of our report: 10 Staging Secrets From the Pros for a Quick Sale at Top Dollar! "Thank you so much for everything. You were wonderful and a huge part of our move going so smoothly. We are loving our new neighborhood and also the house. We are two very happy people."